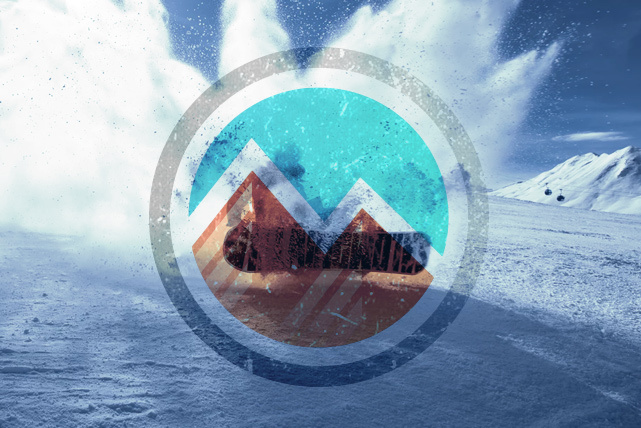 Snowfall has been very slow in Colorado this season. 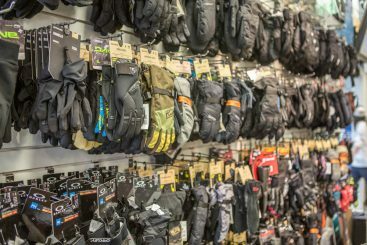 As other parts of the country are getting hit with cold weather and snow, we’re left wondering why this winter is so warm! 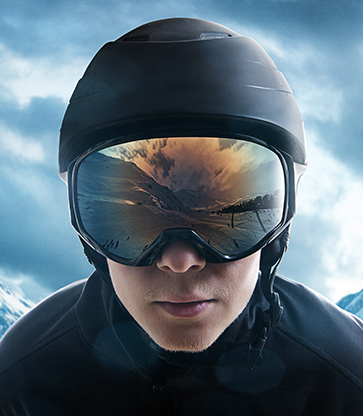 If you love skiing, these aren’t the ideal conditions. However, if you’re still looking to spend a weekend with a family in the mountains, you’re going to want to plan the perfect trip in order to get the most out of the ski season. 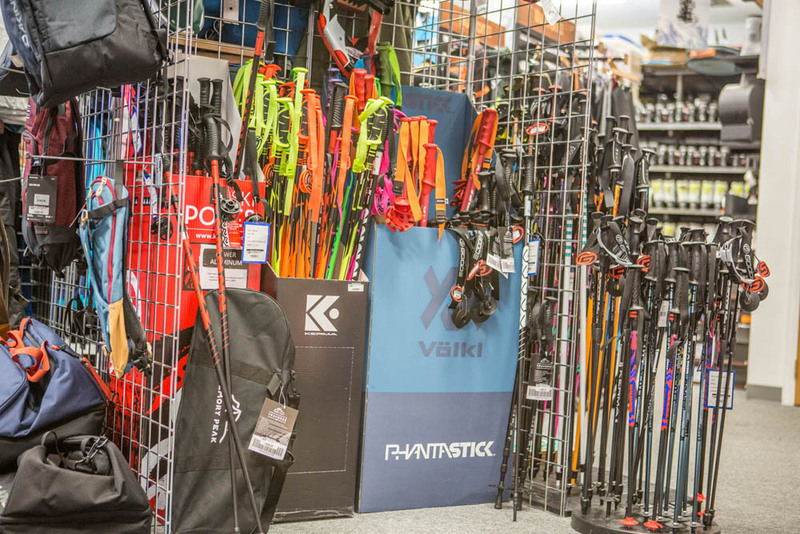 In this blog, we’re going to talk about a couple things you can do to prepare for your next ski weekend. If you’re like me, you’ve probably spent at least a year waiting in line at the slopes to buy a lift pass. 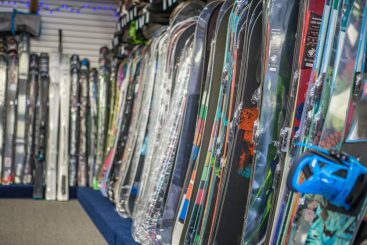 Okay, maybe not that long, but if you buy your pass beforehand, you’ll be spending more time skiing and less time standing in line. 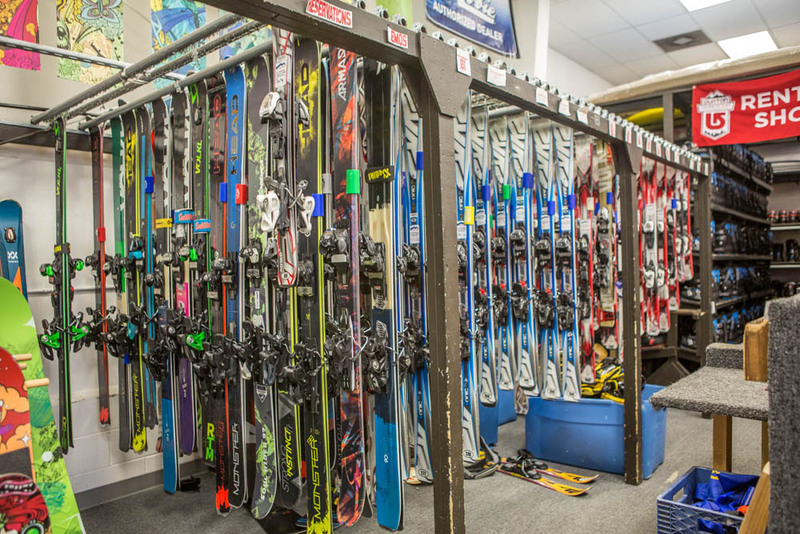 On top of that, lift passes are typically cheaper online or at the grocery store. 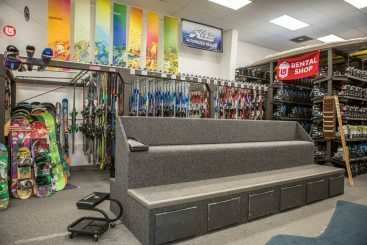 Sometimes booking a place near the slopes is easier said than done, but if you can make it happen and have the budget for it, you’ll save a lot of time getting to the lifts in the morning. Colorado has a whole slew of great ski resorts and you’d be remiss to not take them all into consideration when you’re planning your ski weekend. 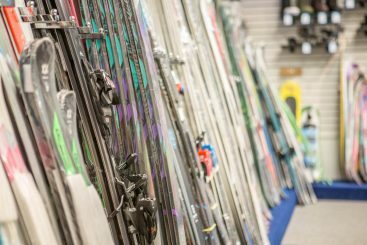 Too often, we neglect checking the forecast before planning a weekend and are left with less-than-satisfactory conditions. 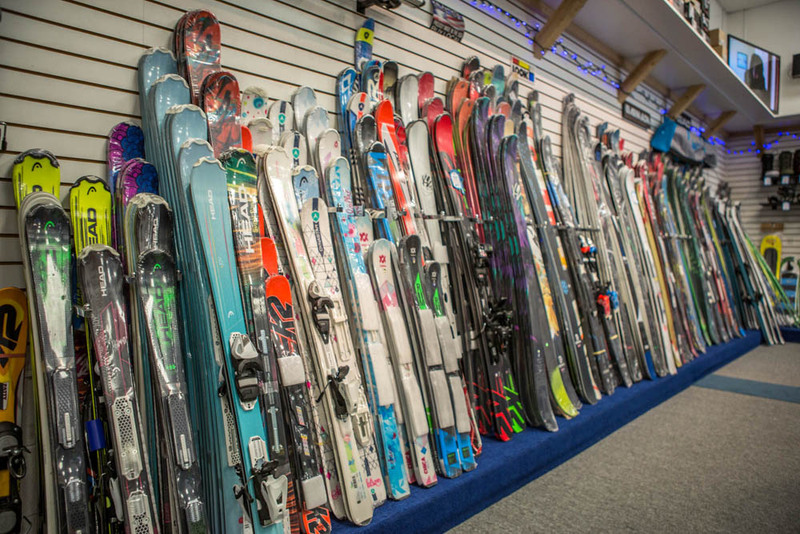 Also, make sure you check the specific mountain you’re planning on skiing. 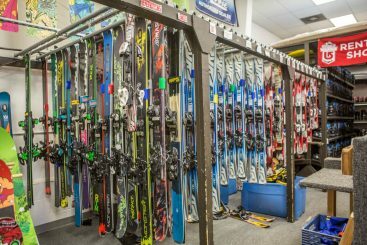 For example, even though Keystone and A-Basin are right next to each other, they can still have very different skiing and weather conditions. The great thing about many ski resorts is that you can do a lot more than just ski. 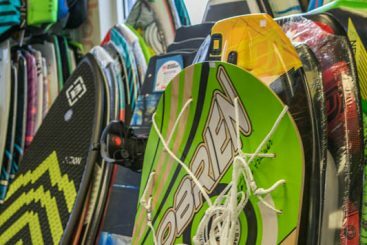 Make sure you look into other activities like tubing for the kids, ice skating, or even a fancy dinner. Many skiers find that mixing it up and taking a day to do other activities can enhance the experience! 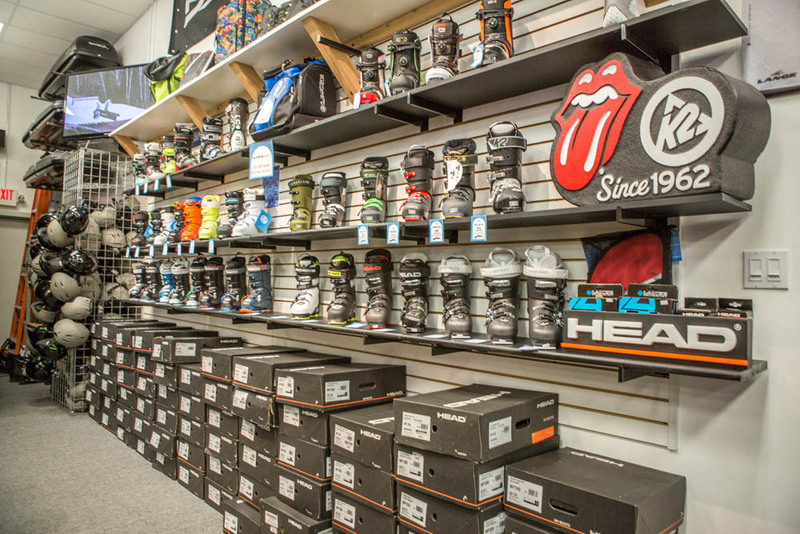 If you’re looking to squeeze as much time out of your slope time, bring your own lunch! 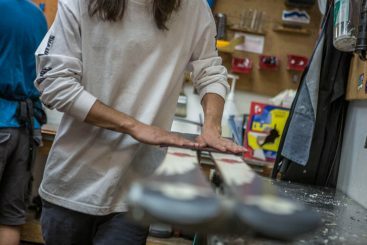 This is hands down, the easiest way to get more slope time and benefit from them being less crowded. 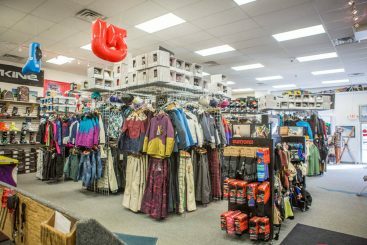 You’ll also save a lot of money this way! A simple way to get more enjoyment out of a day of skiing is to understand the mountain before you ski there. 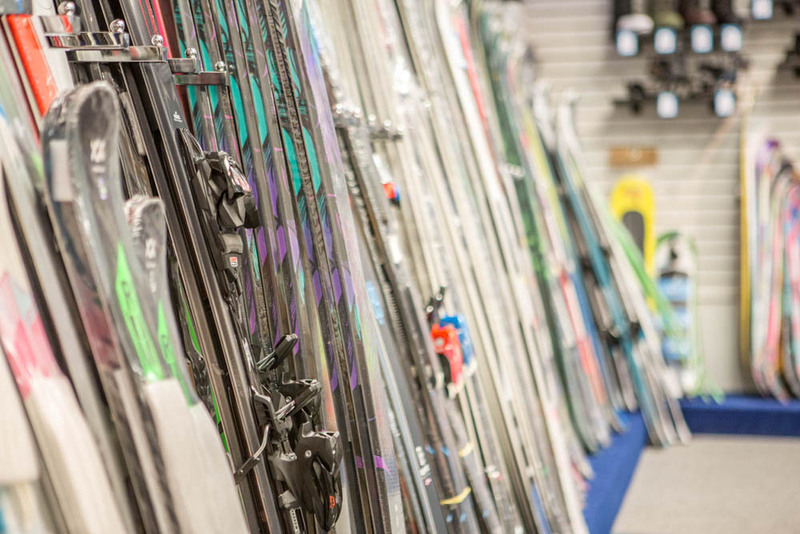 If you don’t ski often or need a specific difficulty of run, it’s best to check ahead of time. 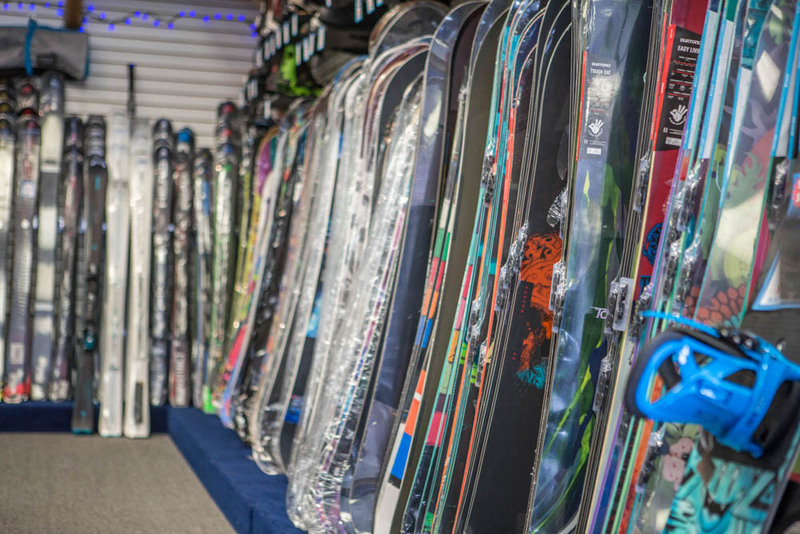 Most resorts have maps available online that will allow you to plan your preferred routes. 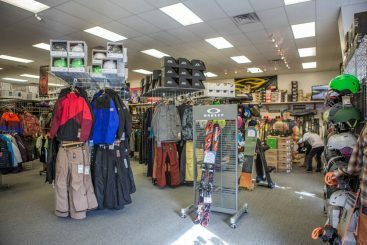 When you get to the slopes, you’ll want to have the right gear: a jacket that fits, enough layers to stay warm, a helmet, and skis that fit properly and are safe. If you have any doubts, make sure you try everything on beforehand to ensure the weekend goes as smoothly as possible. 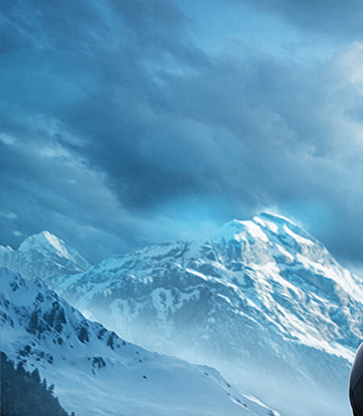 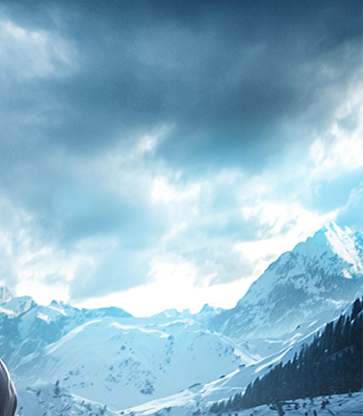 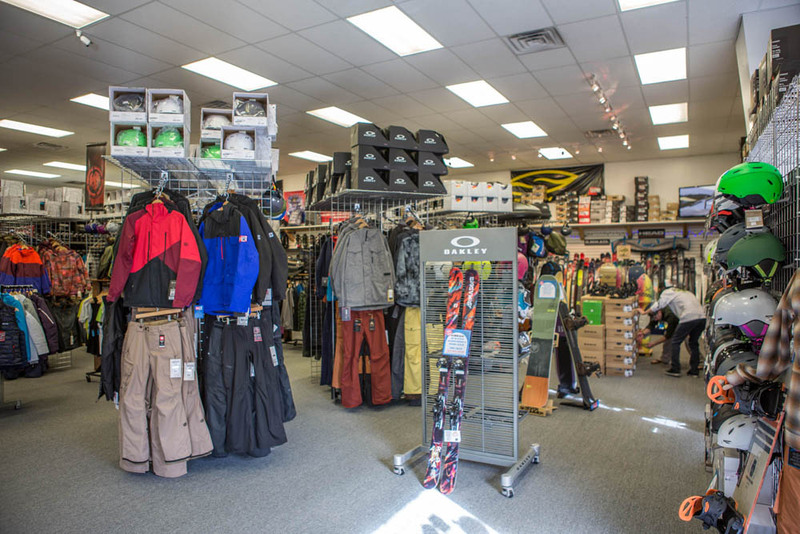 Mountain Rentals Inc. is your Top Rated Local® winter sports gear company. 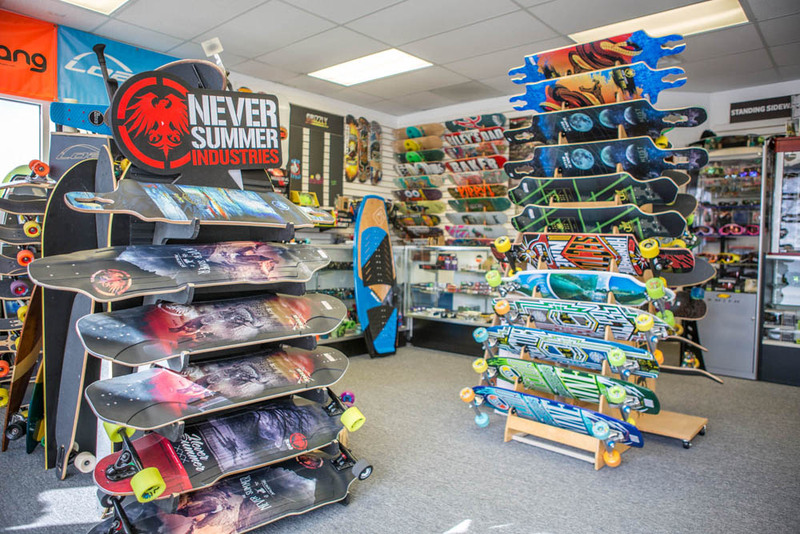 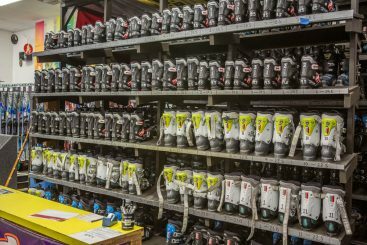 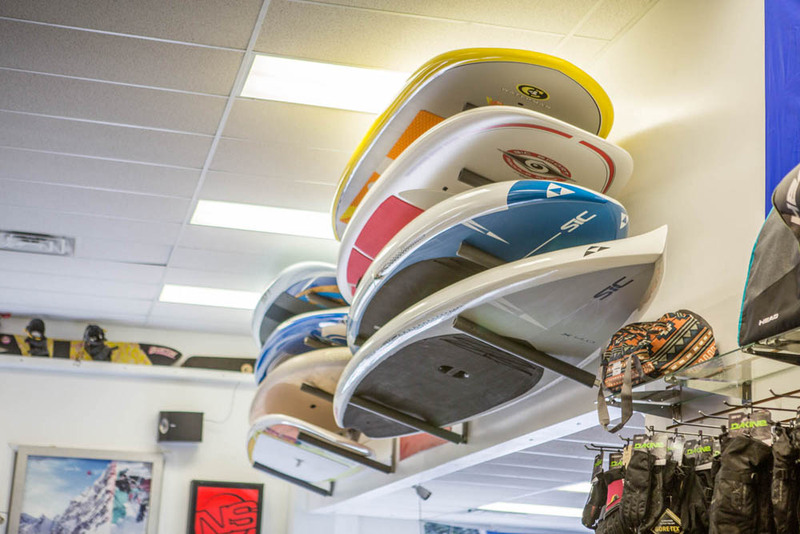 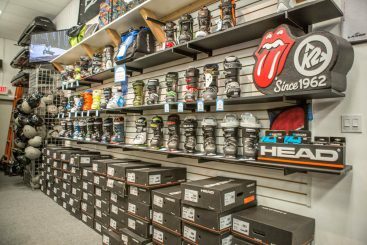 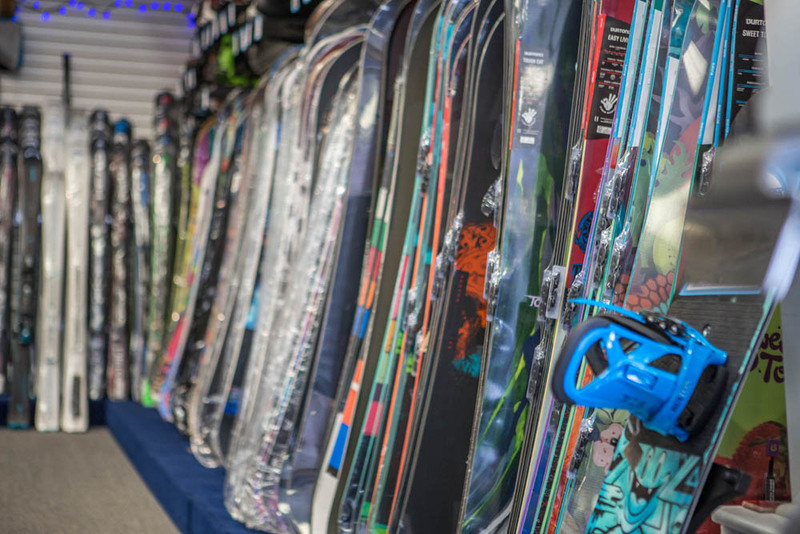 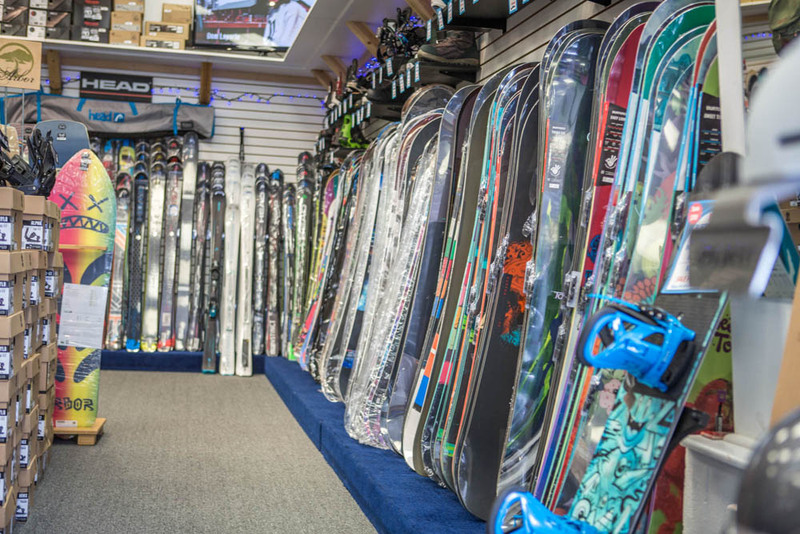 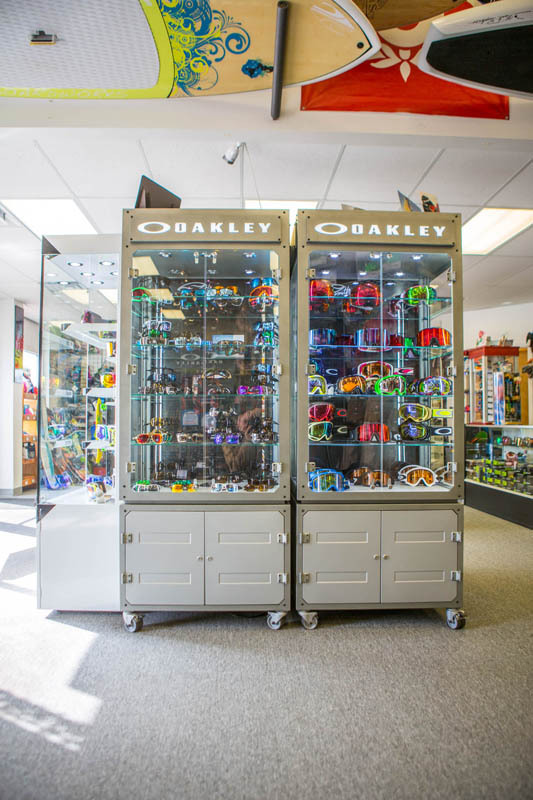 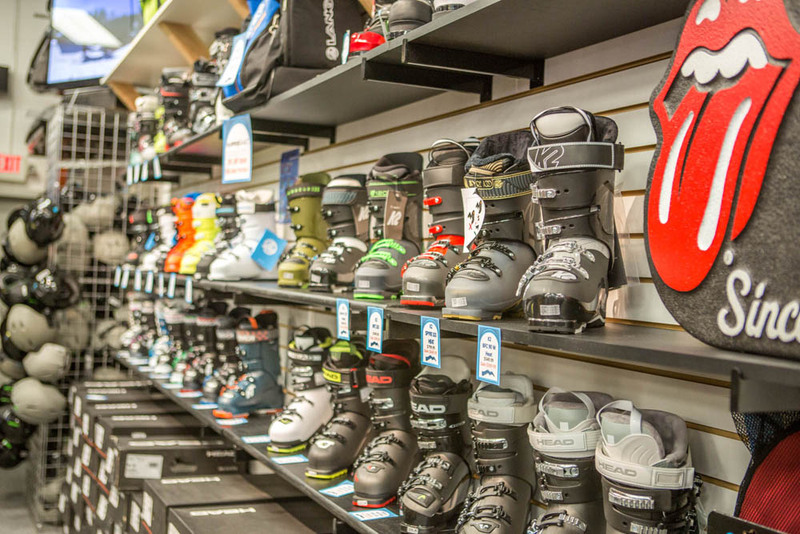 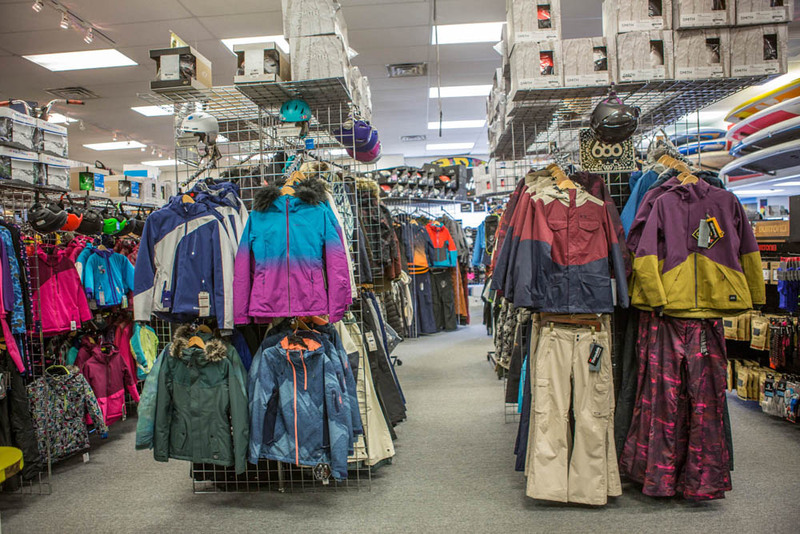 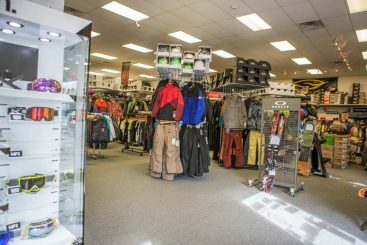 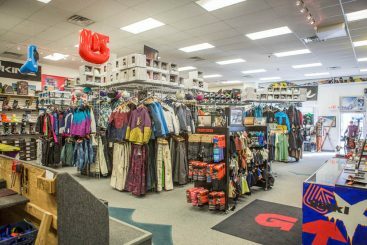 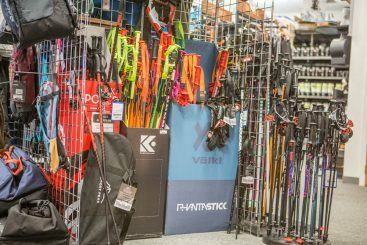 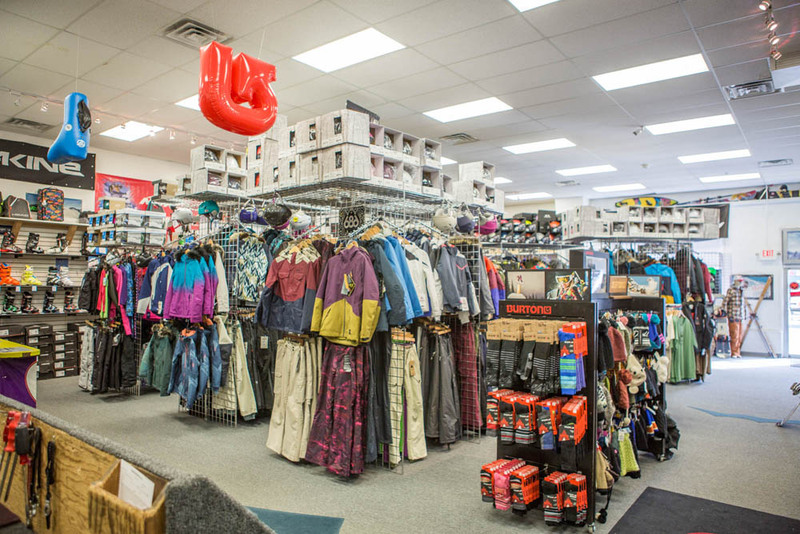 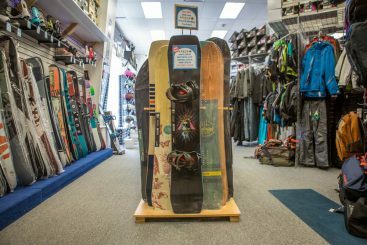 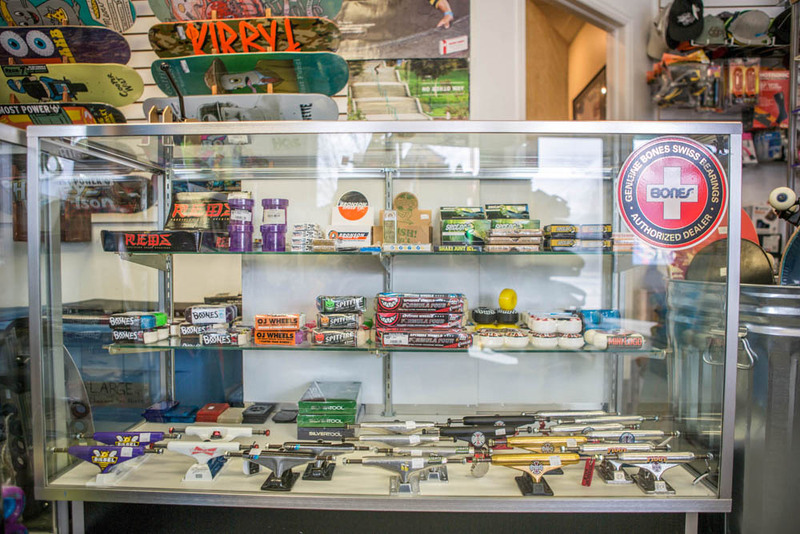 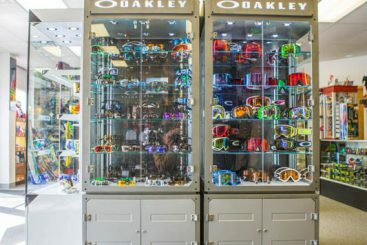 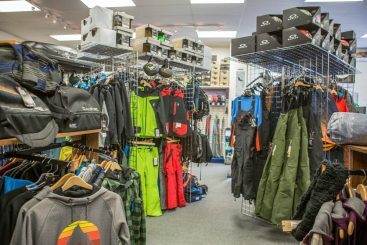 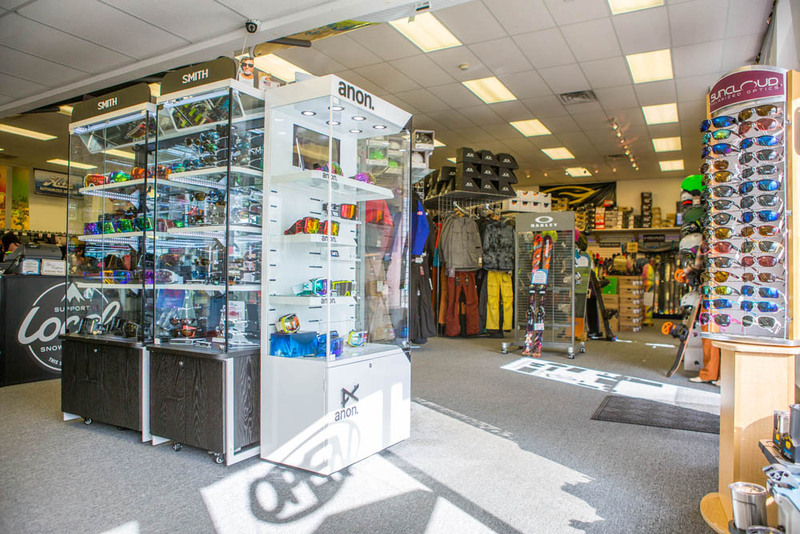 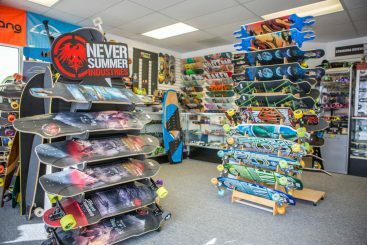 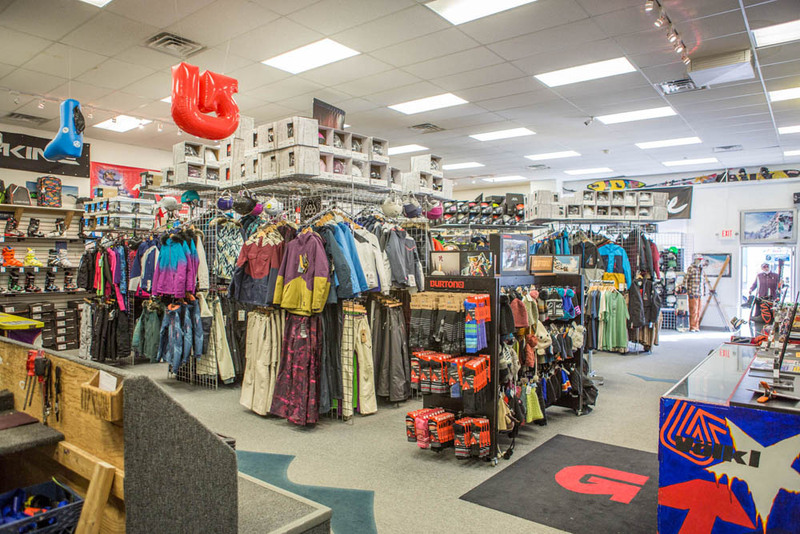 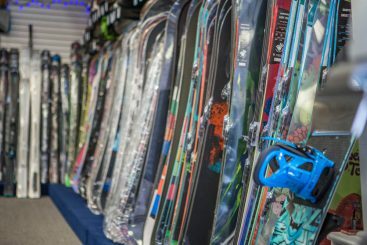 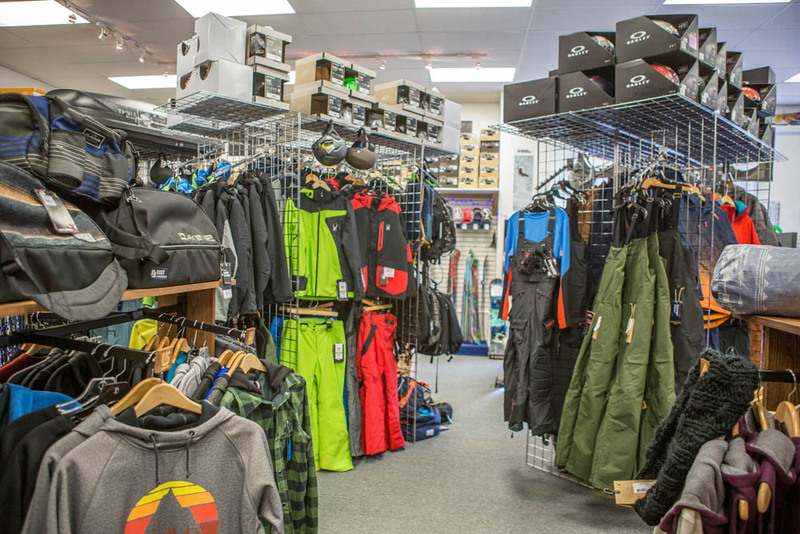 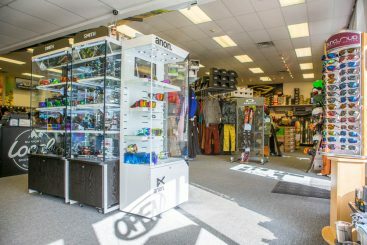 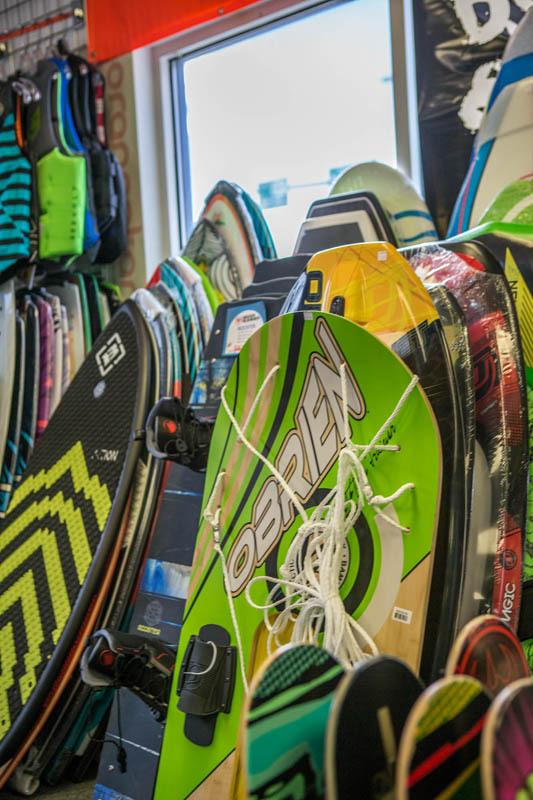 If you need to rent skis, boots, poles, snowboards, or anything else winter sports related, we want to make sure you have it all ready to go when the time comes! 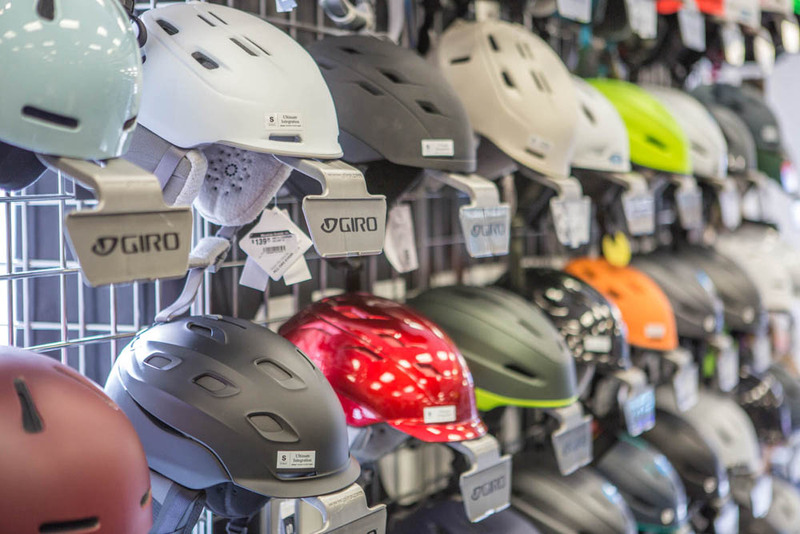 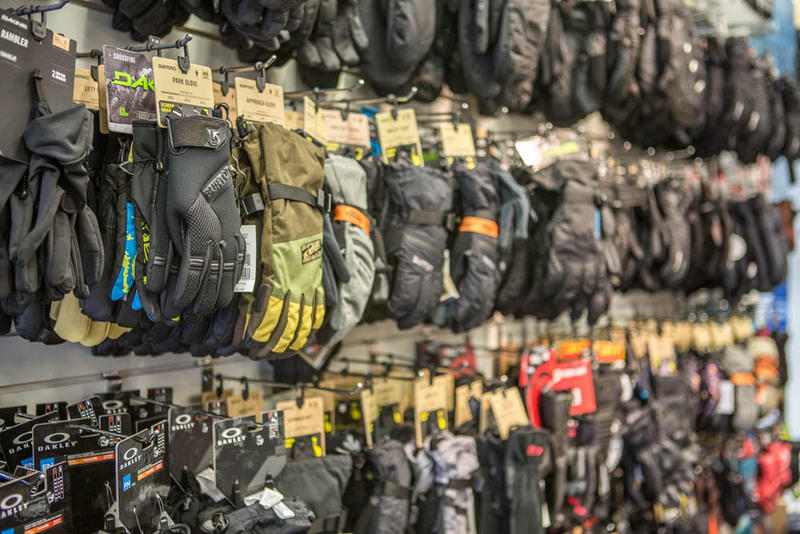 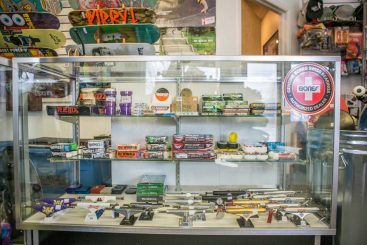 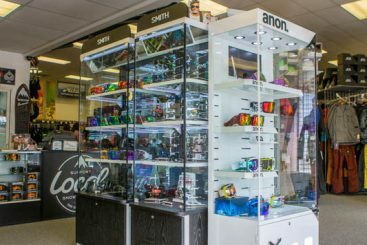 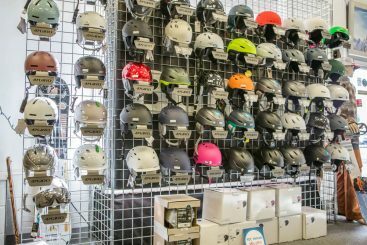 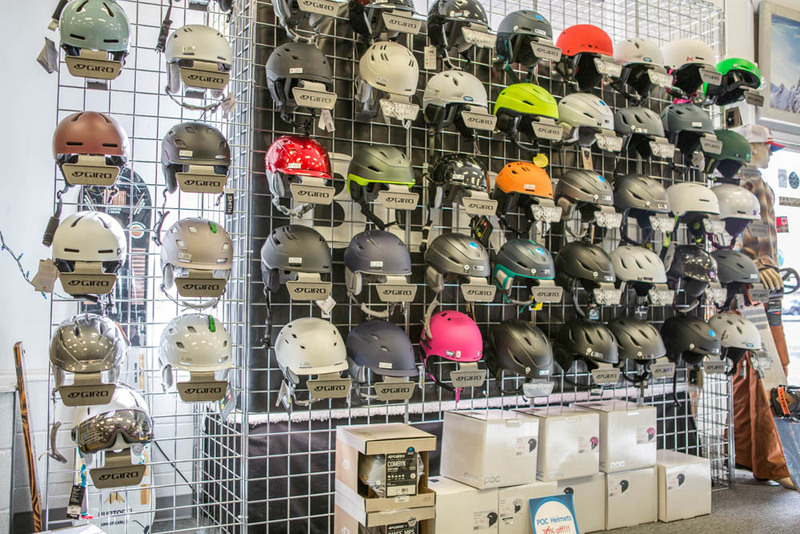 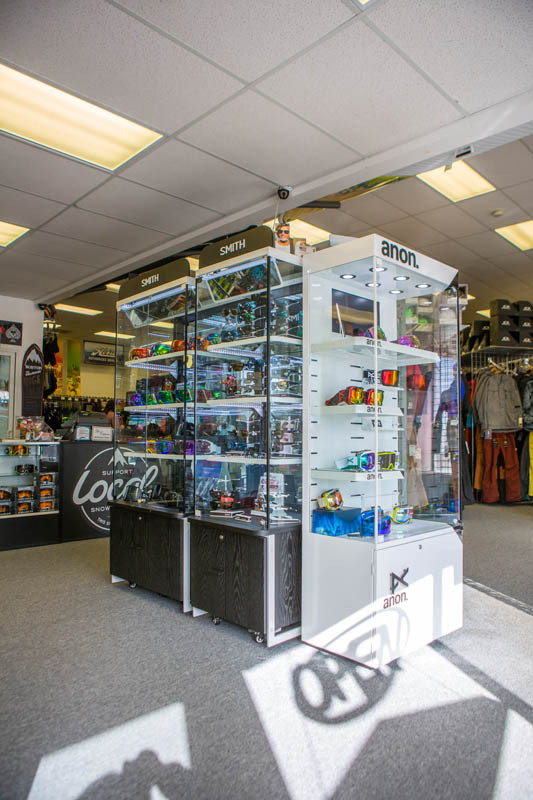 Our top priority is to get you safe gear that works for your skill level so that you can spend your time enjoying the slopes and not worrying about your safety. 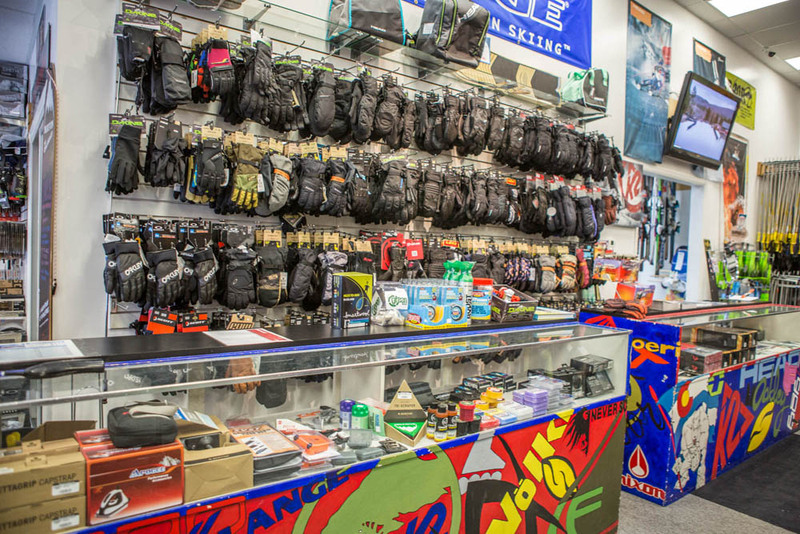 Contact us today or visit our site.